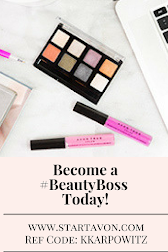 Love Yourself Beauty Online: Avon Campaign 1 2016 is here! 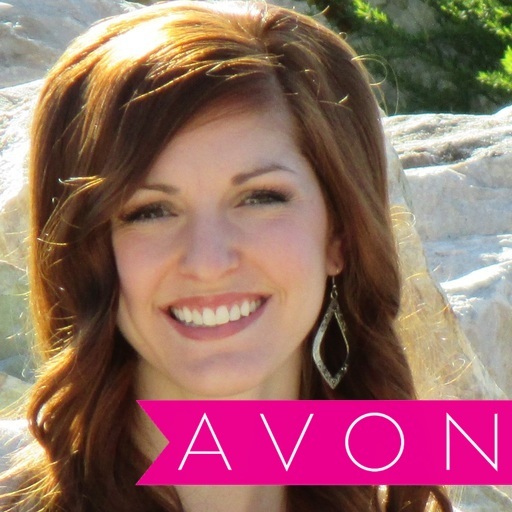 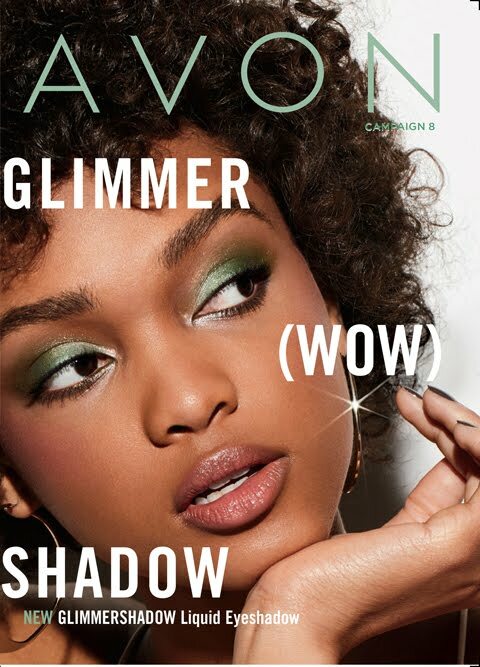 Avon Campaign 1 2016 is here! 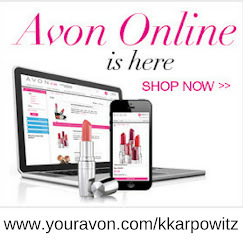 Shop Avon Campaign 1 2016 Now! 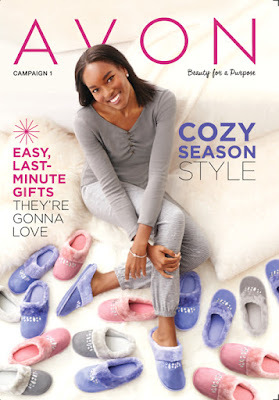 Get your last minute Christmas Gifts!